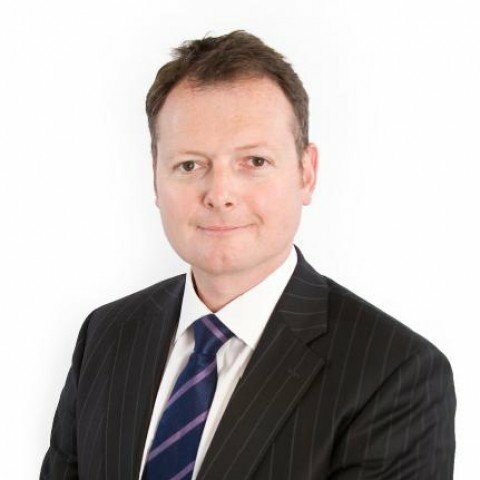 Barry is an experienced advocate, based in South Wales, who has developed a nationwide practice divided into two main areas of law; Chancery/Commercial and Personal Injury. Barry also has expertise in other areas which often serve to complement his main areas of practice. He prides himself on being very approachable to both professional and lay clients and particularly enjoys developing a close working relationship with his clients over the natural progression of a case, helping to maintain continuity in order to maximise the potential for a successful outcome. He is acutely sensitive to the cost consequences to his clients of each step taken in litigation and works to ensure that his clients obtain their best value for money invested at every stage of the process. He is absolutely thorough in his case preparation and has an excellent reputation for dealing calmly and sensitively with difficult cases and lay clients. Barry is approved by the Bar Council to accept direct public access instructions. He also participates in arranging and delivering training courses as part of the continuing professional development of solicitors. Property disputes- including building disputes, landlord & tenant, housing matters, issues involving trespass, planning, boundaries, easements and restrictive covenants, trusts of land and co-ownership disputes. Professional negligence (Barry is a member of the Professional Negligence Bar Association and has experience in claims involving solicitors, architects and other construction professionals and insurers). He regularly appears in Fast and Multi track actions and is able to draft claims or defences, or advise on quantum and evidence, at short notice. He is uniquely placed to offer his expertise in presenting arguments in this constantly developing area of law and, having regularly received instructions to act on behalf of Claimant and Defendant, is familiar with the strength and weaknesses of the arguments utilised by both. Barry is married with three children. He enjoys rugby, sailing, windsurfing and scuba diving. Just wanted to say a huge thank you to you (Barry Cawsey) for your excellent advocacy and representation. We were most impressed with the speed in which you picked up a most complex and multilayered case - whilst understanding all the key players so effectively in such short time. I found Barry [Cawsey] very efficient and rapid in his response to my instructions. I was very pleased with the work that I received. I will be using him again in the future. Approachable and relaxed in his manner over email. A+"
I cannot speak highly enough of Barry [Cawsey]. Every time I have instructed him he has provided me with an excellent service. He is always prompt at responding to messages and has given me clear and concise advice. Outside of these key areas of law, Barry Cawsey (2001) is always willing to consider any enquiry requiring the experience or knowledge needed to help you or your client. Please call Barry direct or the support team on 01823 247 247 if you would like to discuss any aspect of this profile.